On stage at E3 2017, Head of Xbox Phil Spencer said, “There’s no power greater than X,” when revealing the final name of Project Scorpio to be Xbox One X. Spencer also announced that 22 console exclusives are coming to Xbox, including Forza Motorsport 7. 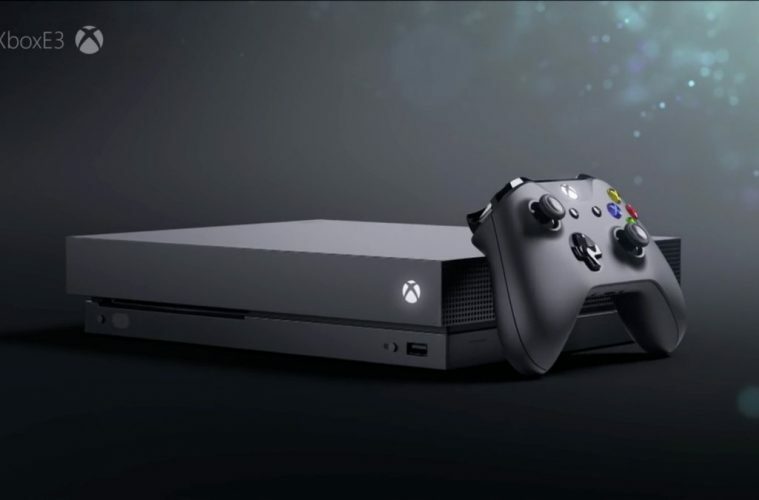 Focusing on “power, compatability, and craftmanship” the Xbox One X is touted to be the “most technically advanced console ever.” Featuring a 6 teraflop GPU, liquid cooled processor, and 12GB of GDDR5 memory, the Xbox One X is also in the smallest Xbox housing yet–even smaller than the recently released Xbox One S.
Microsoft also announced that the the Xbox One X will support all existing Xbox One accessories and games. While the console is designed to take advantage of full Ultra HD 4K resolution, the Xbox One X also supports supersampling to improve 1080p output. The Xbox One X will be on display to experience first hand this week at E3 2017. The console releases on November 7 for $499.